Office cleaning may look a lot easier than it actually is. If you have a bigger office building, you may be able to realize how much is involved in making it ready for big events. You may not readily realize it, but there are some skills that are required for efficient office cleaning, and it involves knowing the appropriate cleaning products, and how, when and where they can be used effectively. 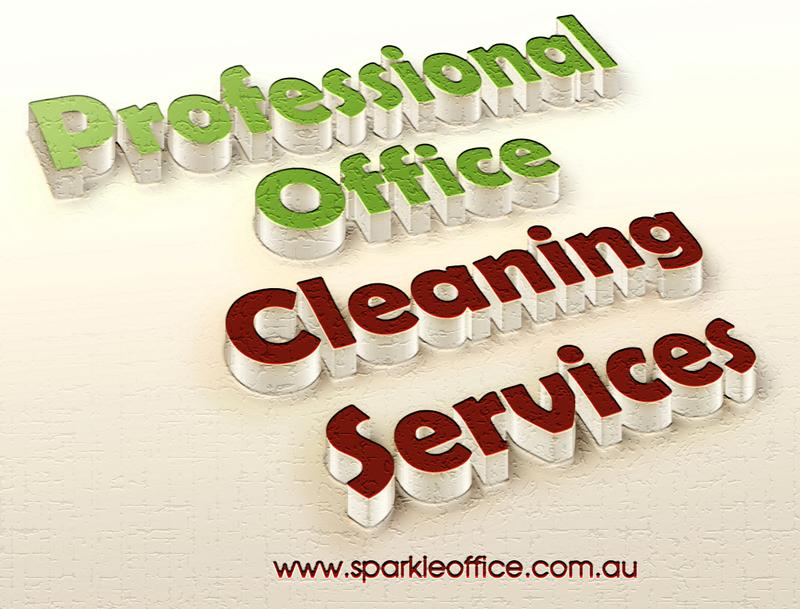 Therefore it is important that you choose the best and the most famous office cleaning Melbourne company and avail the benefits.